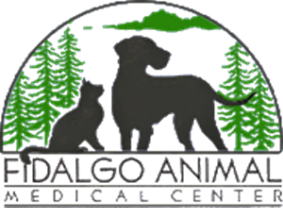 You can now make an appointment for a Fidalgo Animal veterinarian to come to your home to examine your pet. 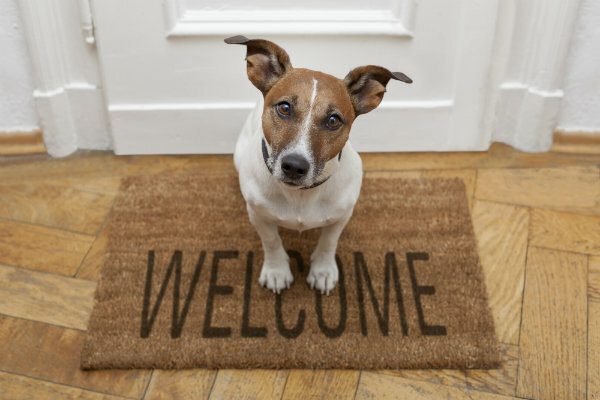 We are happy to be bringing all the skill and expertise of our clinic, to your home. Along with examinations, you can also make an appointment for a veterinarian to come to your home for euthanasia.